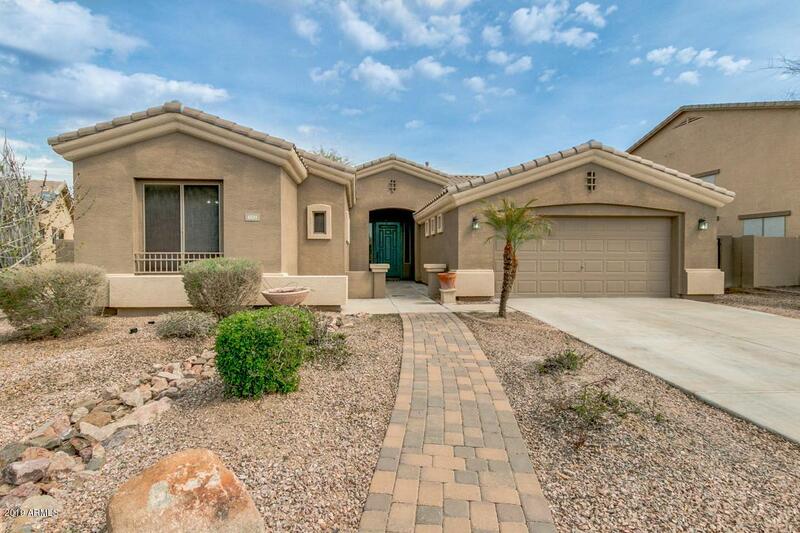 Chandler Beauty in the desirable lake community of Sun Groves! Elegant neutral tile, NEW carpet, and FRESH paint throughout. 3 Car-Tandem Garage w/ brand new Wi-Fi garage opener. Water Softener. Washer & Dryer included. Open great room. Kitchen features a large kitchen island, upgraded maple cabinets, RO System and beautiful copper pot rack. 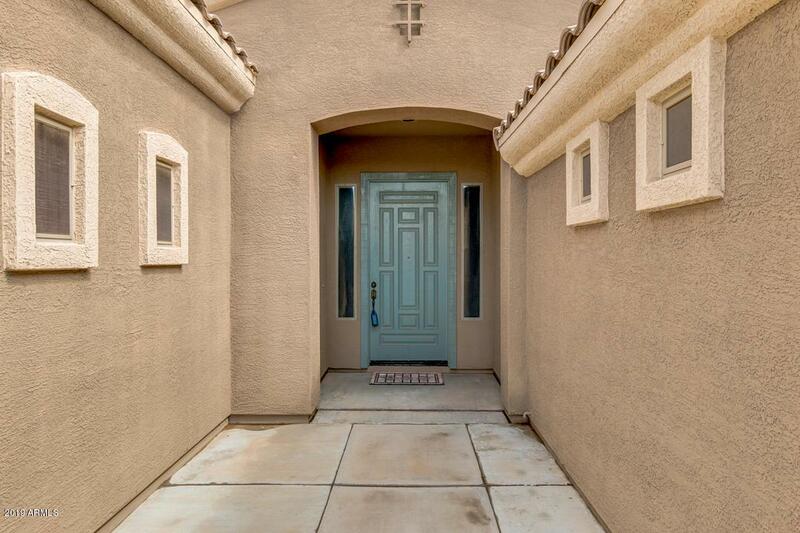 Sliding doors lead to private covered patio, sparkling pool, & hot tub. Spacious four bedrooms; Master Bathroom with garden tub and stand up shower. dual sinks, and large master closet. RV Gate. 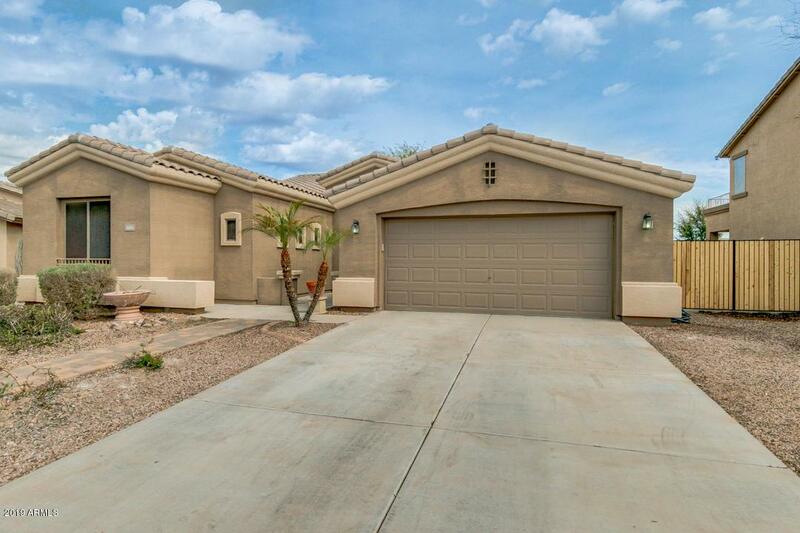 Walking distance to A+ Naverette Elementary, Basha High School and Bus service to Payne Jr. High. 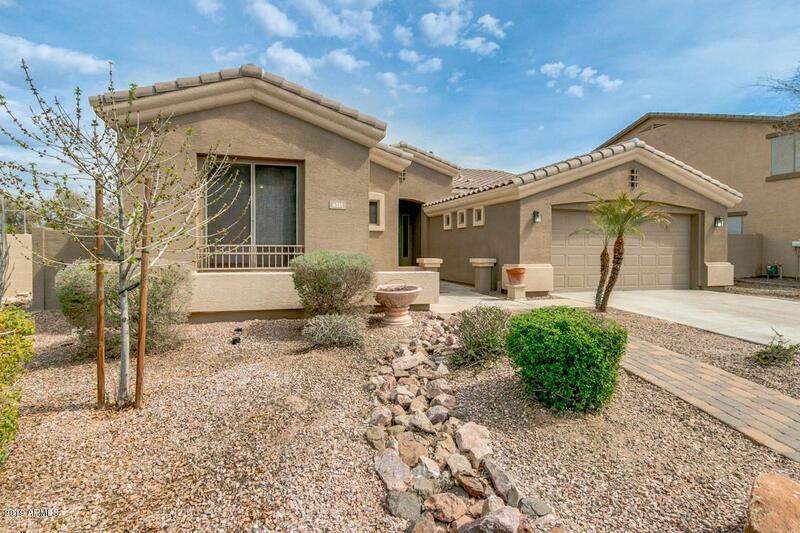 Close proximity to Mesquite Groves Aquatic Park and Desert Oasis City Park. A must see! Listing courtesy of Superlative Realty.